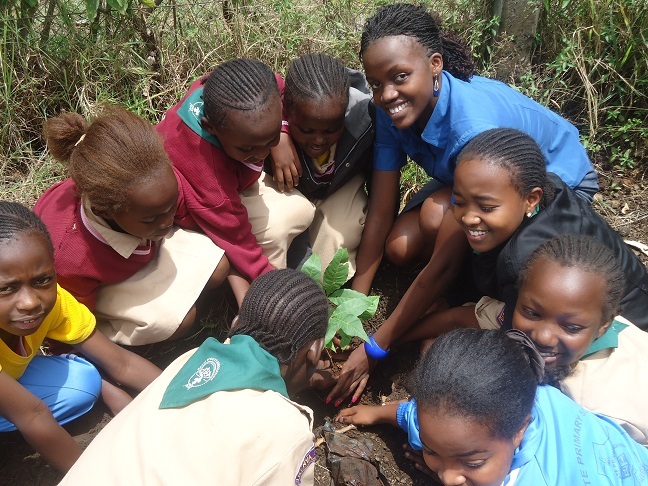 This season we joined forces with Immaculate primary school in Mihango and contributed several fruit seedlings to kick start the food for life project and make it more practical for the benefit of the students and the larger community. 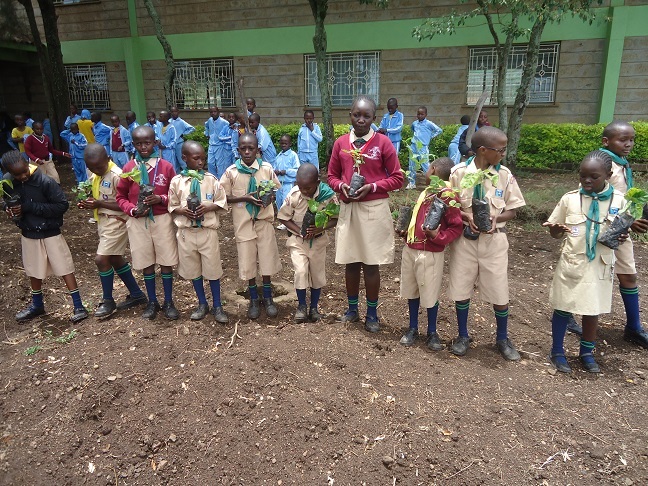 This project is spearheaded by the scouts’ movement headed by Mr. Jeremy Odhiambo who is a teacher at the school and doubles as the scout’s sub-county commissioner. Below is what he had to say about this initiative. As we embark on this exciting journey on learning how to grow food for one’s family sustainability and the community at large, many thanks goes to PLANT A FRUIT who have come in handy to provide certified fruit seedlings and the technical assistance needed in this project. Our aim is to make our institution a resource centre- to be well informed and transformed in modern and traditional methods of producing, marketing, packing and preserving vegetables, fruits and herbs. When a resource centre is created closer to the community, then the learners both parents and students can make their education practical. The skills learnt can be used to transform other parts of the country. By this we don’t produce theoretical half-baked students, but a well informed one on matters that affect the country such as food security, nutrition & health and environment conservation. Learners will also be taught on project evaluation and monitoring for accountability and continuity. Our mission therefore, is to contribute to the practical education of the wider community especially young people in matters agribusiness. Through a value system based on our programme we can help in building a better world where people are self-reliant and self-fulfilled as individuals who play a sensitive and vital role in the society at large. All these will develop strength of character, leadership, tolerance and thorough contact with nature, a strong factor of the environment. 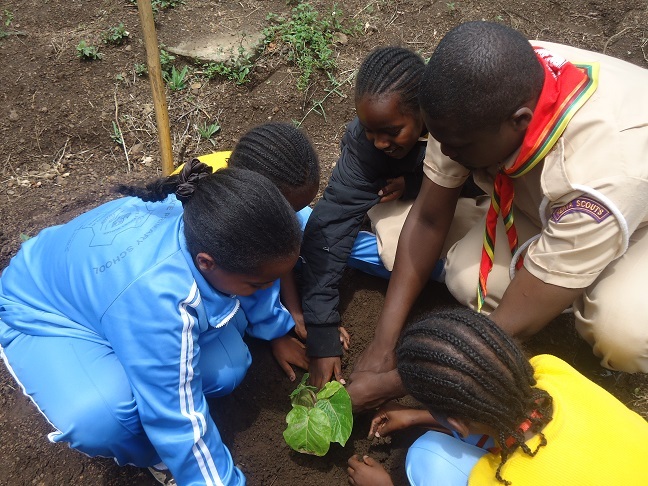 So far we have planted papaya, tree tomato, white sapote, pitango and strawberries. Vegetables such as spinach, kales and onions have also been planted. We want to demonstrate how small pieces of land can be used efficiently to maximize production. Urban areas have minimal space for food growing but with good planning such places can produce enough vegetables, fruits and herbs for family consumption. Posted on March 28, 2014, in Environment. Bookmark the permalink. Leave a comment.